For almost five decades, the Institute of European Studies (EURO) has prepared students for work in a wide variety of fields, including government, business, academia, and K-12 education. Through our flexible degree programs, students have the opportunity to tailor an educational experience to their unique interests and goals. Course offerings from 20 departments in eight schools and the chance to study any of twenty European languages ensures that our students have the expertise, analytical ability, and communication skills necessary to be an asset to any team. EURO – its program, affiliated faculty, staff and opportunities, was the decisive factor in my decision to attend IU. 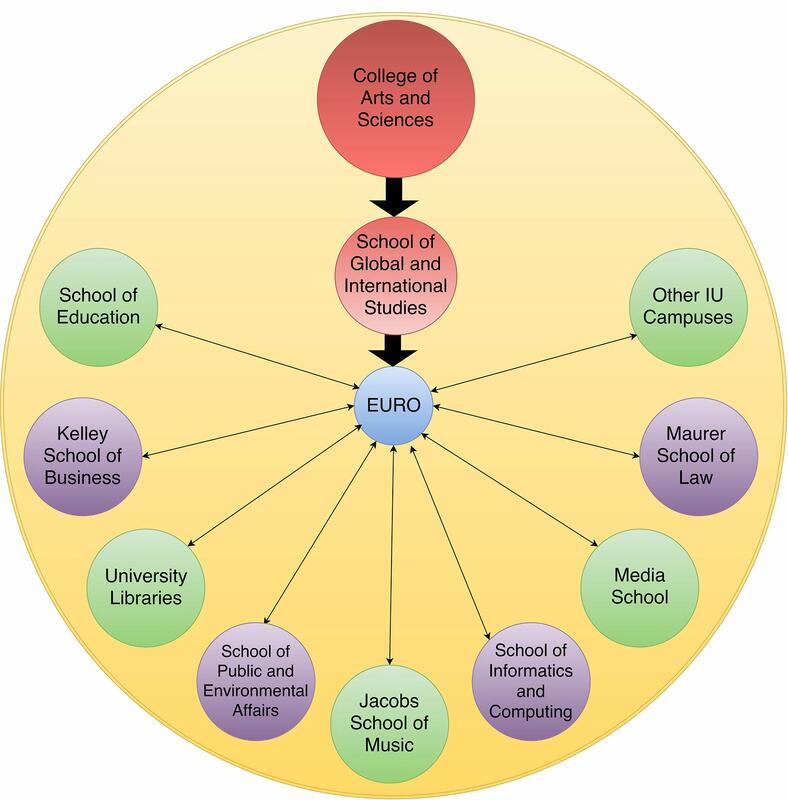 EURO is part of the School of Global and International Studies (SGIS) in the College of Arts and Sciences. SGIS offers versatile majors that prepare students for 21st century careers. 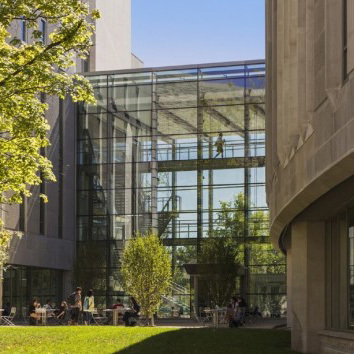 We are located in the new Global and International Studies Building, which offers a wealth of resources and leading-edge technology for our students.